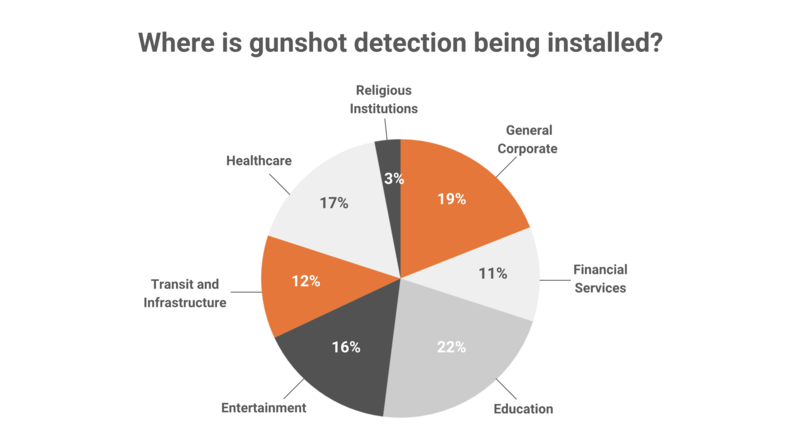 Throughout 2018, AmberBox has communicated its inclusive customer commitment, that any and all organizations concerned with employee or visitor safety, can afford to implement indoor gunshot detection. To this end, we have assisted a myriad of clients, across all sectors, both large and small, to a safer 2019. Every organization faces unique challenges in relation to safety and security considerations. Budgetary constraints combined with risk assessments dictate which areas are to be prioritised with gunshot detection technology. Many management teams have chosen to protect their entire facility, as part of a comprehensive security upgrade. Other clients typically designate high risk or high traffic areas initially, varying from acute coverage of the main entrances or lobbies, to the HR and Executive floors. These often act as pilot projects, enabling organizations to protect their most vulnerable areas, while evaluating the technology benefits within their specific security parameters, proving the value and efficiency of the system, before larger scale expansion commences. 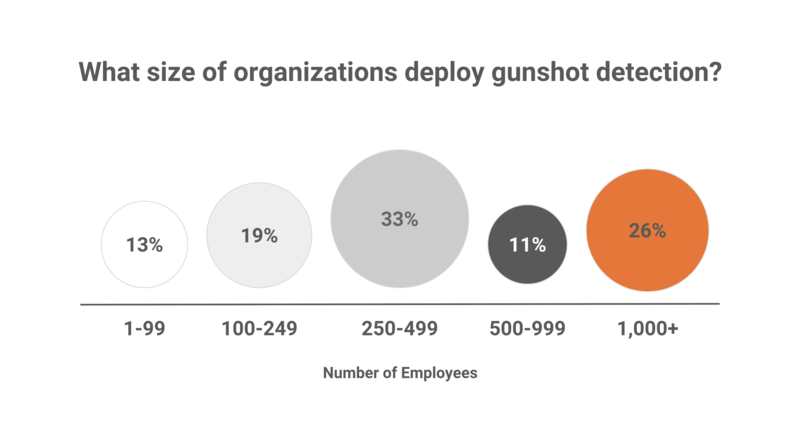 Retrospectively, throughout 2018 we have seen a real diversity in both the size of organizations seeking gunshot detection protection and the range of sectors concerned with this growing threat. 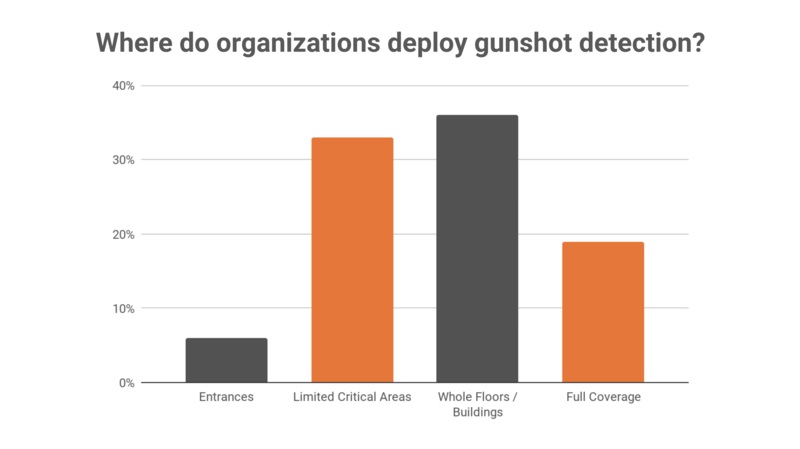 Gun violence by its very nature is unpredictable and varied; strengthening emergency preparedness protocols and response times to potential threats is a universal priority. The AmberBox system of plug and-play wireless detectors are primarily designed to be flexible, cost effective and easily installed. As such, deployment can be tailored to the needs of almost any institution, regardless of size and budgetary constraint. For the first time, this has resulted in gunshot detection being a viable solution to organizations of any size. In the event of an activation, key personnel are routed into a conference call with the police. This creates an open line of direct dialogue, to share real-time situational intelligence, such as movement of the shooter(s), number of shots fired and their specific location. 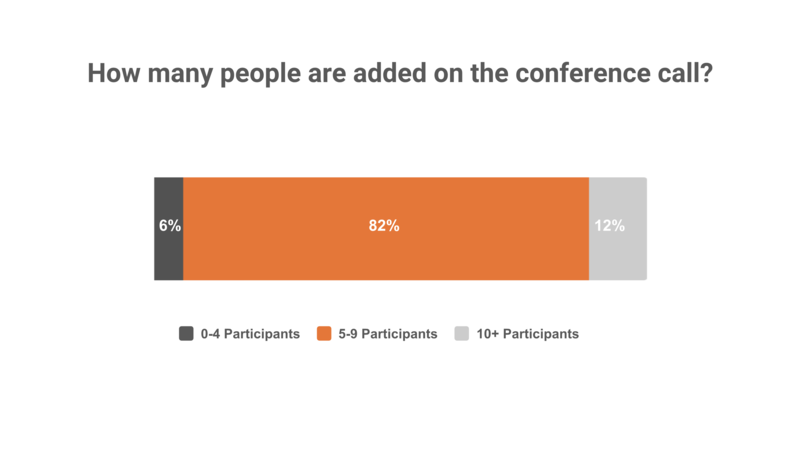 The majority of system users have between 5 and 9 participants on a conference call. This optimum number allows for a concentrated group of individuals to discuss incident information and threat response. Thus removing the risk of miscommunication from the presence of too many participants. Integrating gunshot detection into existing security systems can provide a great vehicle to enhance response strategy and improve employee safety, ultimately delivering a powerful, reliable response and recovery system. AmberBox is manufacturer agnostic, allowing the flexibility to integrate with almost any security system currently installed. Most commonly, this includes camera systems which automatically display camera feeds in incident zones, access control systems to trigger building lockdown and mass notification systems to communicate alerts site wide. 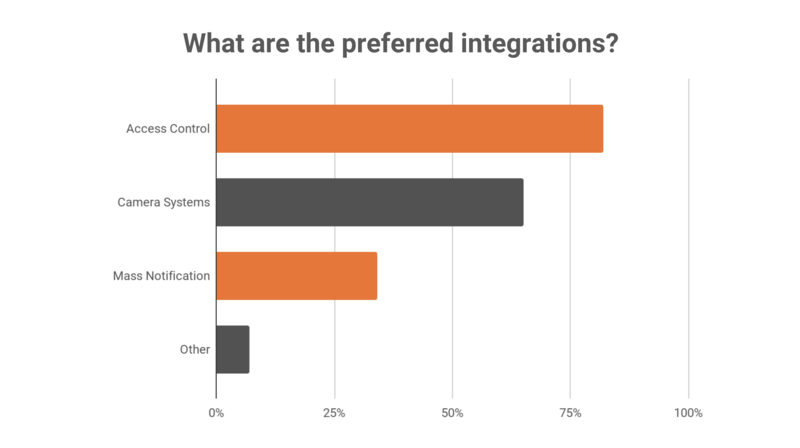 In addition, some organizations choose to customize integrations further to their bespoke needs, such as opening backflow doors at TSA to control the exit path individuals take, optimizing their safety. The majority of installations use a low voltage power supply. 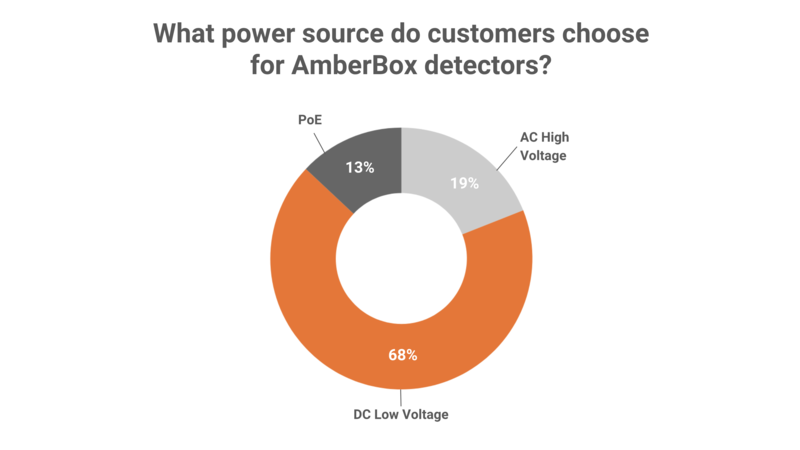 AmberBox detectors utilize a wireless mesh connection, with data hopped between devices back to a gateway. As a result of this configuration, detectors do not require a wired data connection, only a high or low voltage power supply, and automatically “plug and play” configure to the site. This simplifies the process both from a materials and labor perspective, and does not interfere with any internal intranet network.